Saturday Night Live in NYC on April 7 in a white Christian Siriano gown. Met Gala in an embroidered Moschino gown on May 5. 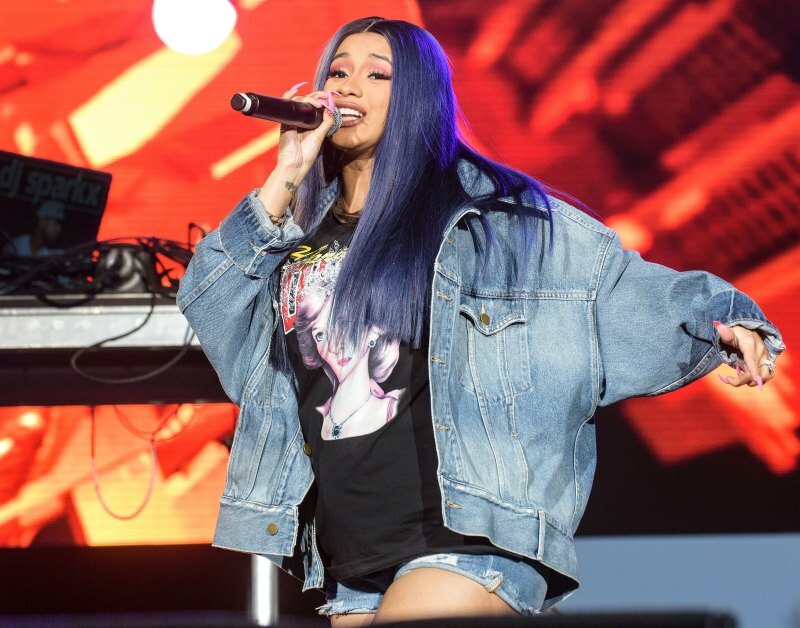 Broccoli City Festival in Washington D.C. wearing denim shorts, a black graphic T-shirt and a denim jacket on April 28.